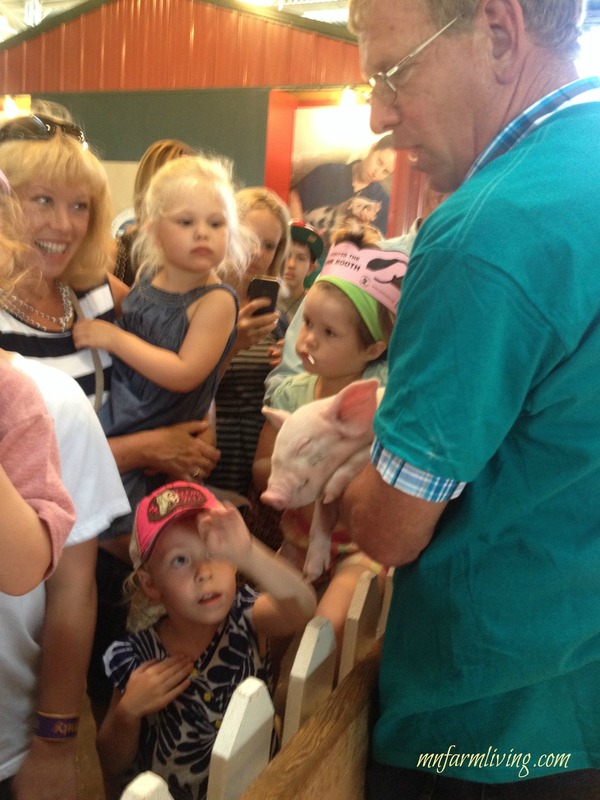 Last week I had the privilege of talking about farming with fairgoers at the Minnesota State Fair. And while some of the fairgoers had visions in their head of Sweet Martha’s Cookies, Tom Thumb mini donuts, or cheese curds from the food building, many were genuinely interested in talking with a farmer. They had specific questions about what we do on the farm and why. And it was a learning experience for me also. Now that the fair is over, we need to continue reaching out to consumers that have questions or concerns. Ask the Farmers is a social media site created by farmers where they will answer questions or concerns about the food we grow. I am so excited to be a part of this! Why is this site important? Today, consumers are 2-4 generations removed from farming. Many have questions about how their food is grown or raised and just don’t know who to ask. And who better to ask than farmers themselves? The way I see it — it’s better to ask a real farmer than an armchair farmer who feels they know more than those who actually farm. What types of farming practices do we support? All. Both livestock and crops. Traditional and organic. How do you ask questions? Go to either the Ask the Farmers Facebook page or the Ask the Farmers Website and send an email to: askthefarmers@hotmail.com. We will find a farmer who has expertise in the area of the question posed. Answered questions will in the form of a blog post. Previously answered questions will be archived for future reference and can be accessed on the Ask the Farmer website. 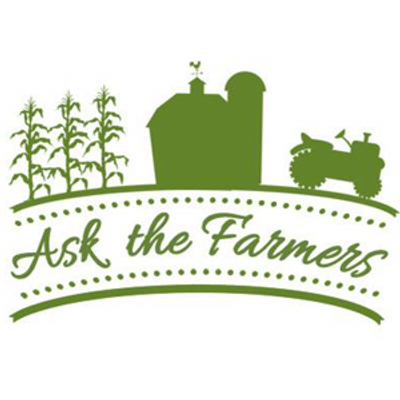 Follow and like Ask the Farmers Facebook page, subscribe (by email) to any updates on the Ask the Farmer website, and follow Ask the Farmer on twitter. And ask away! Want to know who else is excited about the venture? Check out these blogs and give them a follow! Great post & SO glad you are part of this!